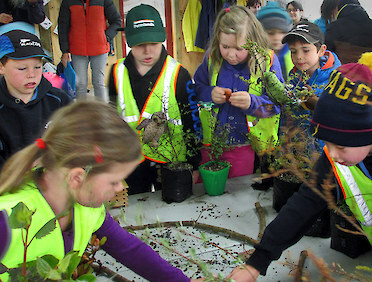 Find out what activities you can do at our Nature Education Centre. 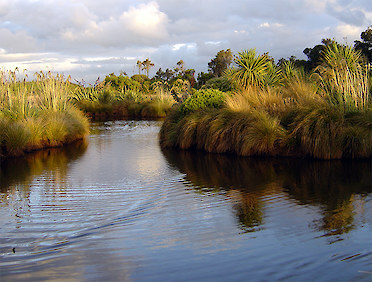 Find out about Southland’s natural habitats and learn about restoration. Learn what to grow in Southland and how you can get involved. 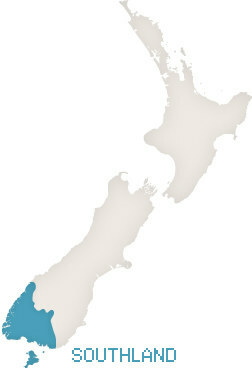 The Southland Community Nursery has been established by Chris and Brian Rance on their property located near Invercargill, Southland, New Zealand. The aim of the nursery is to provide facilities and materials, such as native seedlings, potting mix and pots, to help people grow their own native plants. The nursery is an important networking place for those who enjoy meeting like-minded people who want to learn about the environment and growing plants. 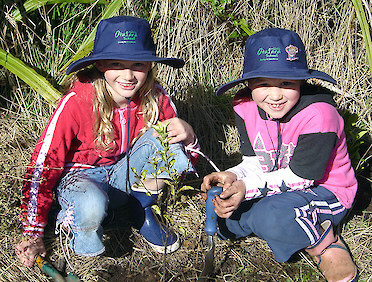 This website is aimed at people who want to learn about native plants that grow in Southland. Nature is complex, but by working through the website you will get an understanding of some key ideas such as the importance of growing locally sourced plants and growing “colonising” species first. You will also learn how to go about starting your own growing projects such as - creating a wetland, a native shelterbelt, school garden or attracting native birds. We invite you to come and visit the nursery, look at our restoration project, do some Southland walks and be inspired by nature! We wish to thank our website sponsors: the Biodiversity Advice Fund, Department of Conservation. Thanks also to Janet Hodgetts (SciArt), web editor and illustrator, and Robin Sallis (Cerulean), web developer and publisher. Website photos by Chris Rance unless otherwise stated.